A power converter is a power supply unit (PSU) that not only delivers energy to an electronic device from an electrical outlet, but also regulates the current to meet the devices specific requirements. 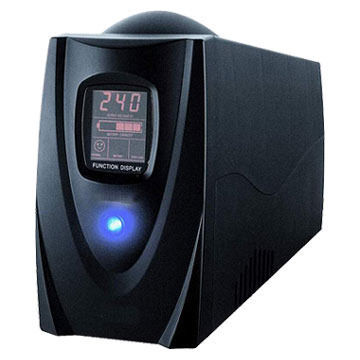 If you have any type of sophisticated electronics such as computers, laptops, high end audio equipment, cell phones etc, the odds are they also incorporate a power supply unit that also regulates the current. 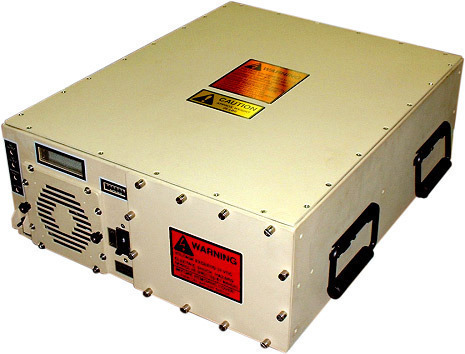 Most power converters are usually called Switched Mode Power Supplies (SMPS); they include a power supply unit and a circuit inside the unit to regulate the current. The circuit moves extremely fast regulating the current so that it can stabilize it to a set voltage that is then sent directly to the device. 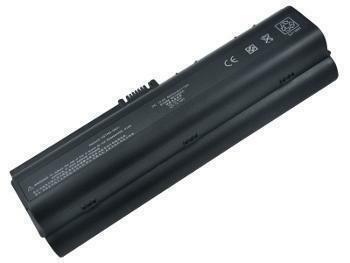 Without a SMPS, your laptop computer would be fried instantly when you would try to plug it into an outlet with a different voltage than found in the US (110V). SMPS are usually used instead of direct linear power supply units. Because of weight, economic and convenience factors, SMPS are the device of choice to power most consumer electronics that need stable current and voltage. They however have the negative connotation of sometimes being to “cheap” and providing power with efficiency problems such as high noise and having a poor power factor. There are four major types of SMPS, they include: AC (alternating current) to DC (direct current) out (called a converter), DC in to DC out, AC in to AC out and DC to AC out. A DC to AC out device is usually called an inverter. Common applications that use SMPS are laptop computers and audio or video equipment that can work from either a home electricity outlet or a car’s DC outlet. A laptop is a great example of how useful an SMPS is. For instance, if you live in America, you will normally plug your laptop into a 110 AC outlet. These outlets are what are normally found in any home or office. However, when you travel for business to Europe, the voltage is different, usually 210 volts. An SMPS is used to regulate the current and makes your laptop work seamlessly no matter which continent you are on. The same is true with a portable TV set. You can usually plug in a TV set in any home electrical outlet, however, to use your portable TV set in your car, you will need to plug it into the DC outlet, sometimes refereed to as the cigarette lighter. The SMPS makes sure that the current is regulated and that your electronics are not damaged by the electricity. If you are planning on traveling to a foreign destination, one accessory you will probably find extremely useful is a power changer (sometimes referred to as a travel charger or adapter). Power changers make it easy for you to bring along your home electrical appliances when traveling and using them with other electricity standards and electrical outlets. Most Americans do not realize it, but many other parts of the world use different standards for electricity. For instance, the voltage in most European countries is almost double (from 110 volts here in the United States to 210 volts in most of Europe). And that is not the only difference, all of our electronic components use one standard type of plug, the simple two prong, however once you leave the United States and travel to Europe, the plugs are different. For instance, they are wider and the actual prongs are slanted. The United Kingdom has its own electrical outlets that use specific types of plugs, Western Europe such as Germany and France use a different type of plug. If you go to the Middle East, you might see other types of plugs. This is why anyone traveling and would like to bring along their home electronic appliances or devices requires a power changer that not only changes the electricity to accommodate the device, but also allows you to plug the device into a common wall outlet abroad. There are a few types of power changers; they include the standard power changers and universal power changers. With a standard power changer, the unit will only fit one type of socket. For instance, if you are visiting only the UK, you can purchase a standard power changer that changes the power from the United States to fit only UK electrical outlets. In this case the power changer can only be used for United States electronics plugged into UK outlets. It should be noted that these devices also change the power of the voltage. Universal power changers are for travelers that plan to visit one or more areas that have different electrical outlet configurations and voltage levels. 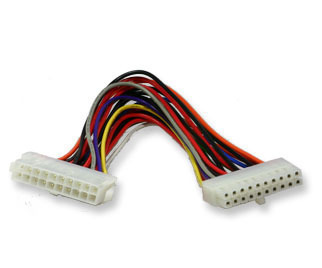 For instance, a universal adapter will include adapters that work with practically every electrical standard throughout the world including North America, UK, European Union, Middle East, Asia, Australia, etc. Universal power changers are usually the most practical, especially for those that travel frequently. You never have to worry if your electric shaver or hair dryer works in a country, because you have an adapter to fit almost any circumstance. 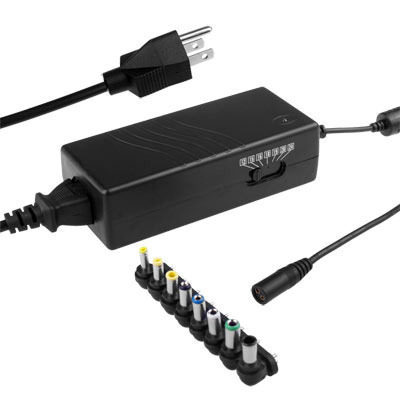 Universal power changers are light and usually very compact; they can easily fit in your travel bag. They are also relatively affordable, with most basic units costing around $30 and reaching to about $100. It should be noted that newer universal power changers now work with mobile phone devices and some even include the ability to charge an electric device using a USB power port. 105 queries in 0.311 seconds.